In Our Experience It's Your Experience That Matters! Tracy and her team are well known for their warm, down to earth persona's and their enjoyment in doing hair for everyone; young and old, new and established clients, from graduates to busy working mums, and everyone in between. This outlook on life and their work is also noticeable throughout the salon; the atmosphere is buzzing but unassuming and our highly skilled team endeavour to make everyone relaxed and welcome. 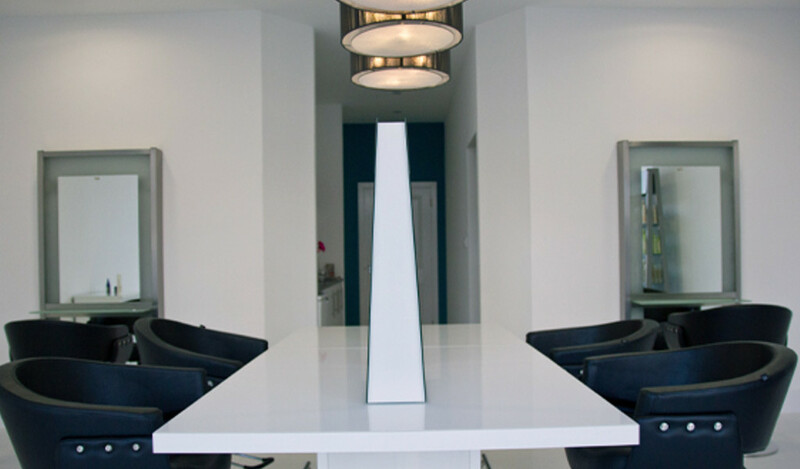 Every member of our friendly team is continually educated to the very highest levels in technical skills, service and the latest trends. I recently had lowlights at the Pamper Suite and I am extremely happy with my experience. I have moved around a lot and it is a nightmare finding a good hairdresser. 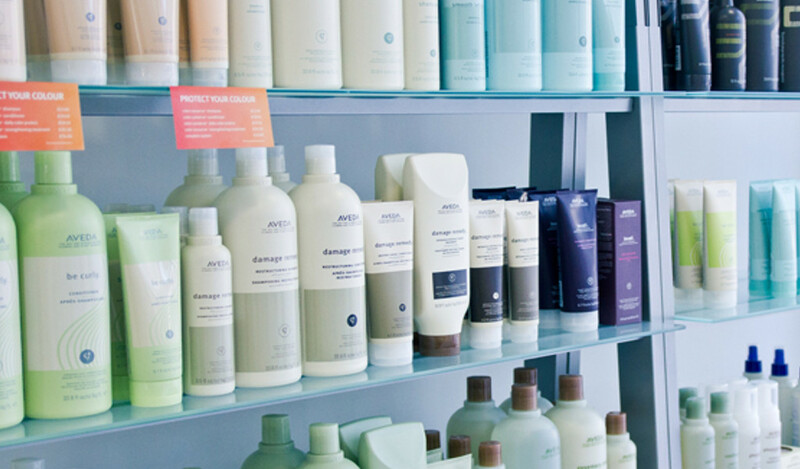 I tend to track down Aveda Salons because I like their products but the last time I had my hair done I went to a normal salon. I asked for T section highlights but the hairdresser did not seem to listen and put highlights all through the hair, resulting in half of my hair being incredibly dry and blond and the hair having three different types of color, my natural color, then the next bit had highlights and then the ends were just bleached and very blond. I wanted my hair to look natural again but was told by other hairdressers that this was not possible due to part of my hair being very blond. I did not have my hair colored for 6 months because I was not sure what to do and was at one point thinking about just making it grow out and cut it short. 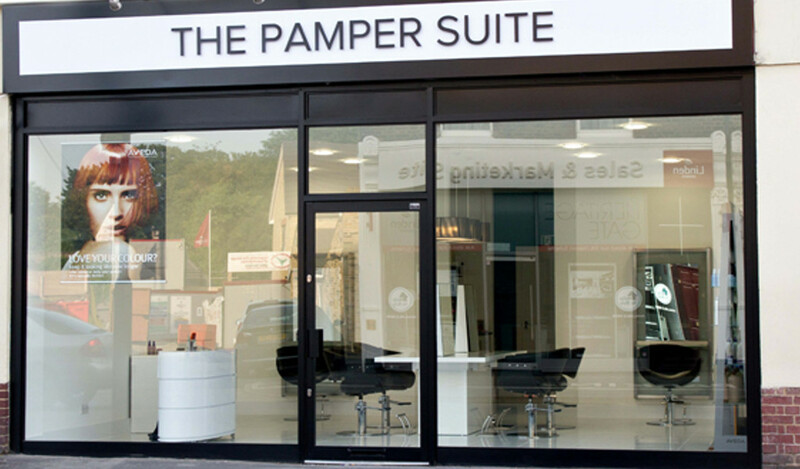 Fortunately my friend recommended the Pamper Suite, she has her hair done by Tracey. My friend spoke really highly of the salon and her hair looks good so I decided to book an appointment and my stylist was Sarah. Sarah who is a very nice girl was very good and attentive, she listened to what I wanted and gave me helpful advice. Sarah is very talented, she was able to find a color that 100% matched my natural color and then put lowlights through my hair, resulting in a very natural outcome. Unlike other hairdressers I have met she said she liked my natural hair color and did not make me feel awkward about wanting to tone down the blond look. I am so happy with my hair and it has been a long time since I have been this satisfied with my hair. I absolutely love it. My partner who said before my appointment that he prefers me blond, likes it too. My hair now looks glossier healthier and much more natural than before. Another thing I want to mention is the atmosphere at the Pamper Suite. The salon is very clean and nicely decorated. Tracey the salon owner is very nice and friendly and both her and Sarah created a relaxed atmosphere and I felt at ease. In addition to this, Sarah gave me a great head massage which was really relaxing. I am very happy with the salon and I will be a regular from now on. I live in East London so it is a bit of a travel for me but I am happy to travel to get such a good outcome. Highly recommend it, five stars from me. I enjoyed every moment of my appointment, from the nice smile I was attended with to the wonderful head massage and, of course, the beautiful haircut. I will definitely come back! Absolutely love the pamper suite.. I certify that this review is based on my personal experience of The Pamper Suite and is my opinion. I have no business or personal link with The Pamper Suite and have not been offered payment to write this review. By providing these comments you give Good Salon Guide permission to review and publish this information. Good Salon Guide reserve the right to edit comments for length, spelling or clarity where appropriate. As part of this appointment request Good Salon Guide will record your name, email address, telephone number and appointment details. This information will be passed to The Pamper Suite by email, through the Good Salon Guide app and over the telephone. This data will not be shared with any other companies and we will manage your data in line with your preferences below.